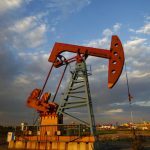 What is the Purpose of Gas Measurement SOPs? 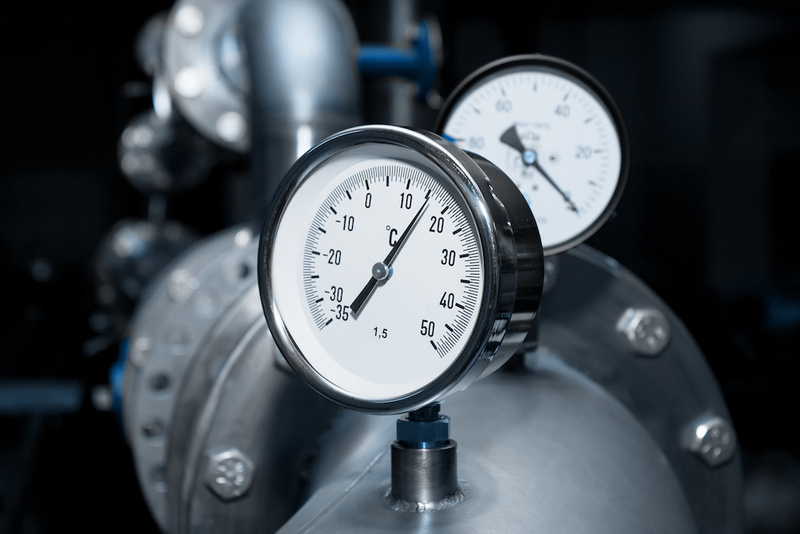 Why are Gas Measurement SOPs Important? Gas measurement standard operating procedures (SOPs) reflect your company’s contracts on which all gas measurement processes are based. Because most measurement contracts reference AGA, API or GPA standards, SOPs ensure the company follows the recommended best practices. Additionally, gas measurement SOPs provide guidelines to both experienced and new measurement personnel on standards and practices for measurement. Potential reduction of compliance issues and dangers for your internal team that often stem from a lack of procedure and understanding of the guidelines. 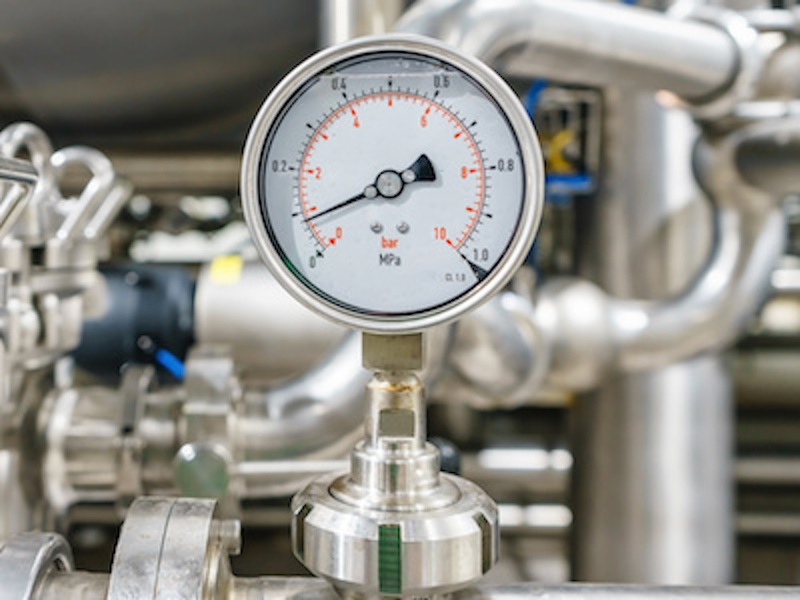 Third-party vendors under your company’s MSA agreement must also comply with your gas measurement SOPs. The procedures provide guidance in auditing and rating of vendors. All measurement personnel (both the company’s and third party) use the gas measurement SOPs as training documentation. 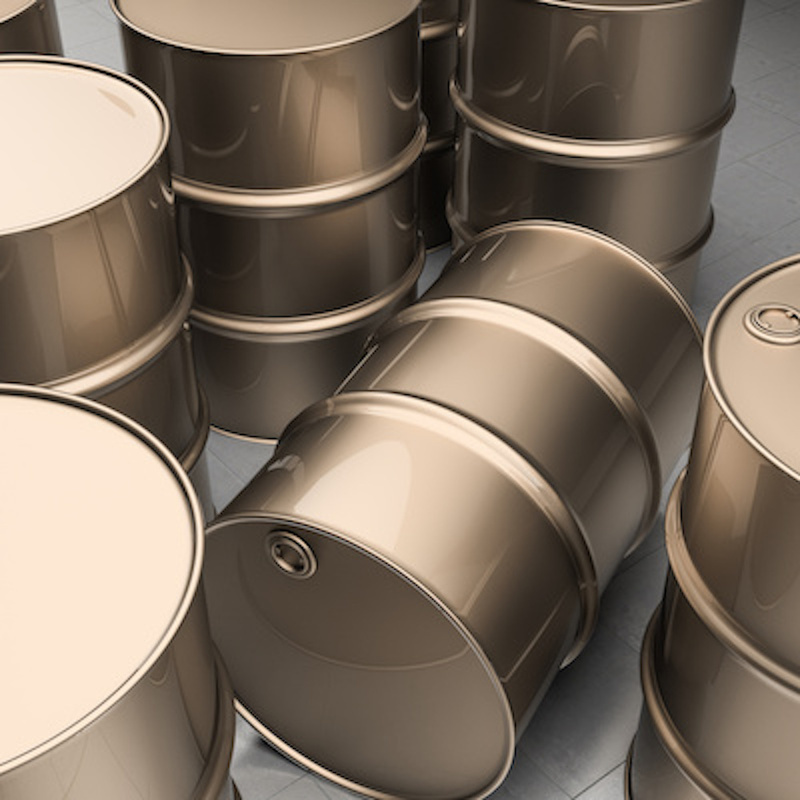 For an audit, gas measurement SOPs provide written documentation of your compliance. 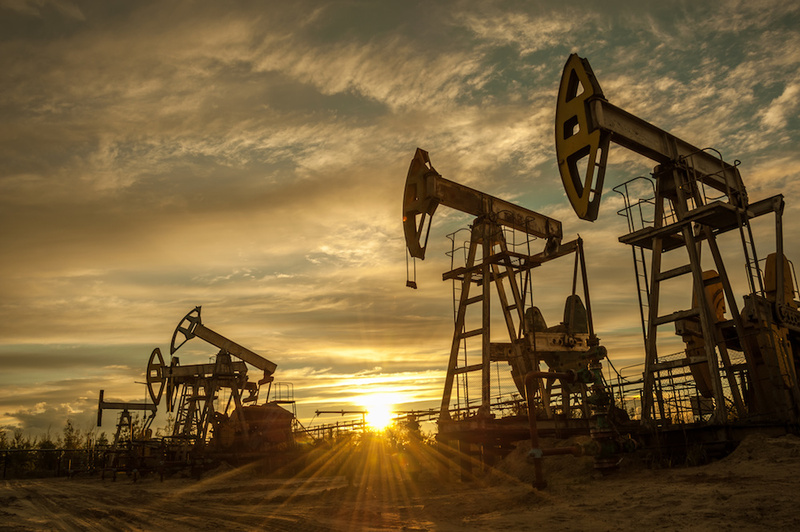 When in the field, the audit can follow the experienced gas measurement professional who will be able to execute verifications or gas sampling process detailed in the SOPs. Additionally, the SOPs must be flexible to adapt to the latest federal regulations, such as orders issued by the Bureau of Land Management (BLM). Why is this a critical element? You must be prepared to implement the latest regulations to meet deadlines for compliance. Because gas measurement is a financial transaction in a public company, gas measurement SOPs should be SOX compliant. The SOP framework should follow the tenets of the Sarbanes-Oxley (SOX) U.S. compliance legislation, specifically Section 404, and include several key components that cover each area of operation. What Are the Sample Contents of Gas Measurement SOPs? 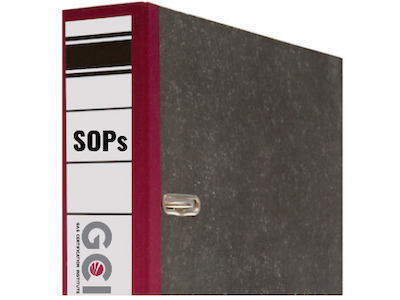 The contents of SOX-compliant SOPs should include guidelines and requirements for how to operate equipment, measure and record natural gas volume, and verify that procedures were followed. The contents of these chapters provide your team with guidance on operational standards to ensure compliance and reduce the risk of operating unsafely. 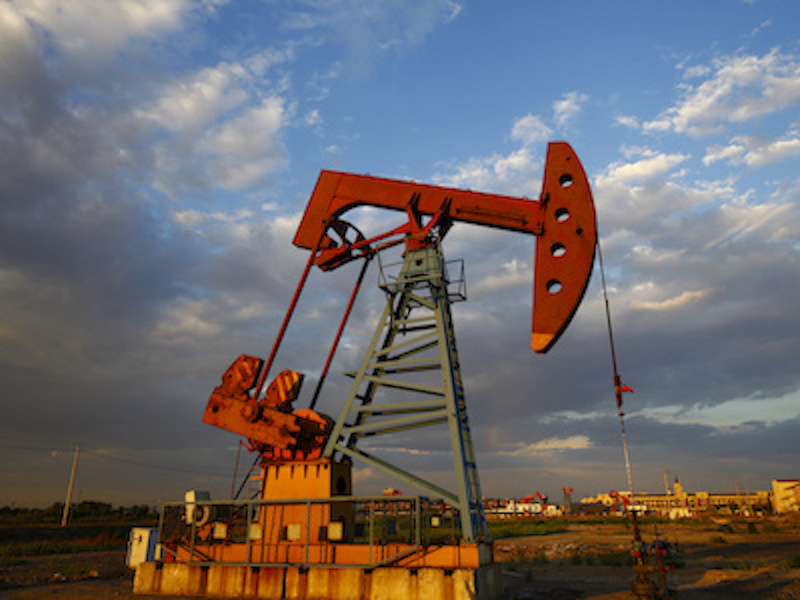 How Does GCI Support Companies to Implement Gas Measurement SOPs? 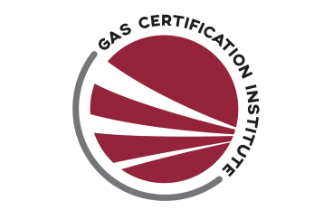 Because GCI is a leading authority on gas measurement, we provide authenticated SOP manuals to companies and operators who need to confidently achieve compliance. Reduce the effort required to achieve and maintain compliance. Improve comparability to your internal guidelines and the external requirements. 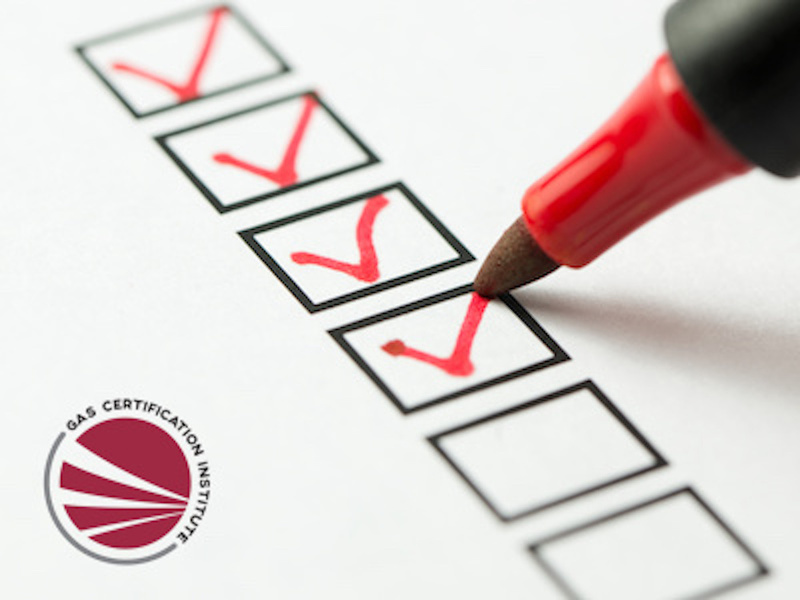 Be equipped to continually update your procedures to match the latest standards. 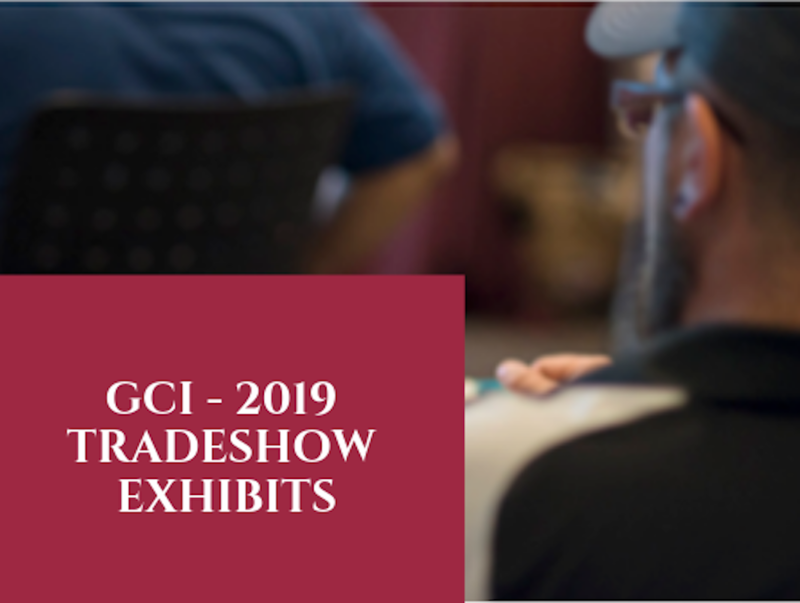 The GCI team would appreciate the opportunity to discuss implementing reliable SOPs to support your team. 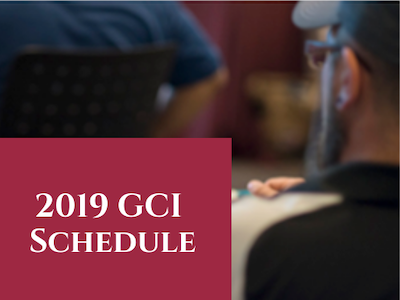 Contact GCI today to discuss the purpose of gas measurement standard operating procedures, your current compliance challenges, and how to enhance your capabilities to ensure ongoing compliance.